Professional Supplier of Diamond Wire Saw for stone & Concrete Cutting! Our working time is 9:00 AM - 22:00 PM (China Time, Monday to Saturday). Click here to send Inquiry ! 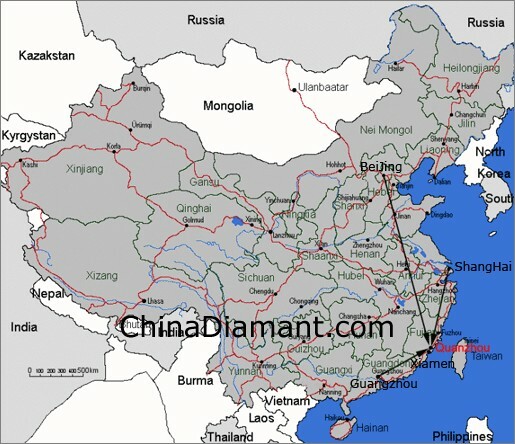 How to arrive in Quanzhou (Red Part of the above Map)?